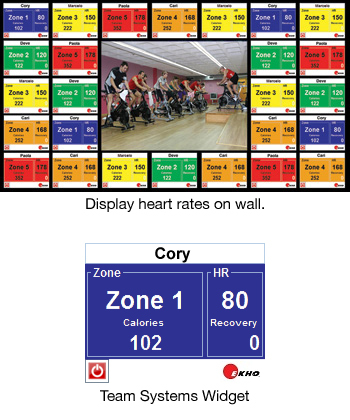 Help your students and clients get in shape with the EKHO onsite training program. We empower people with fitness technology that is SIMPLE to use and SIMPLE to manage for today’s Physical Education Teachers and exercise instructors. Classrooms and Groups all over America are utilizing innovative EKHO technology to battle alarming obesity trends. It’s easy to see why. With EKHO, anyone can become involved, gaining impressive results, regardless of physical ability. 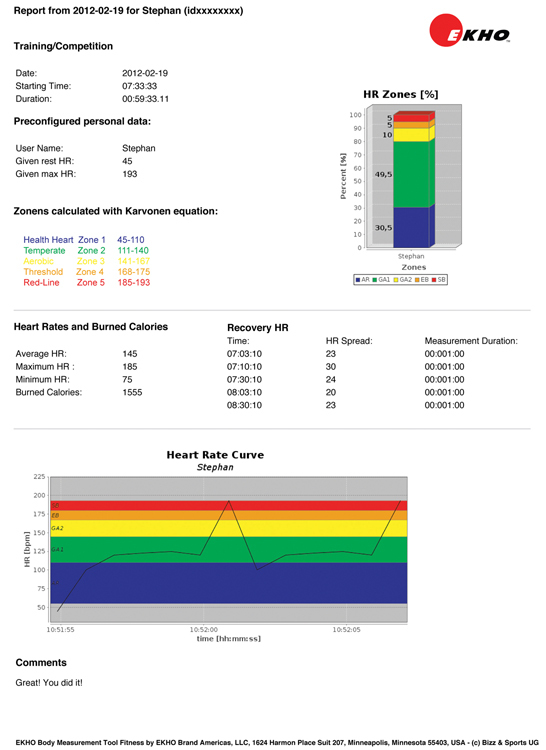 EKHO fitness-based tools are simple and fun to use, providing instant feedback that safely motivates people at all athletic levels to constantly improve. For teachers and instructors, the data can be essential — enabling them to have accurate visual evidence of a client’s progress daily and over the long term. The bottom line? Clients are healthier and more physically fit. A complete solution from a total resource. 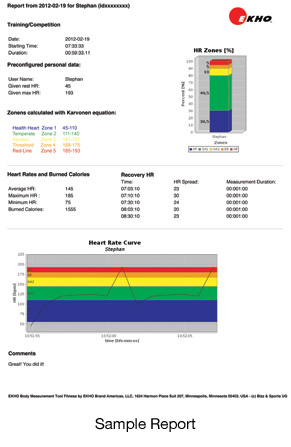 A fully integrated fitness solution that quickly and accurately records and measures fitness. 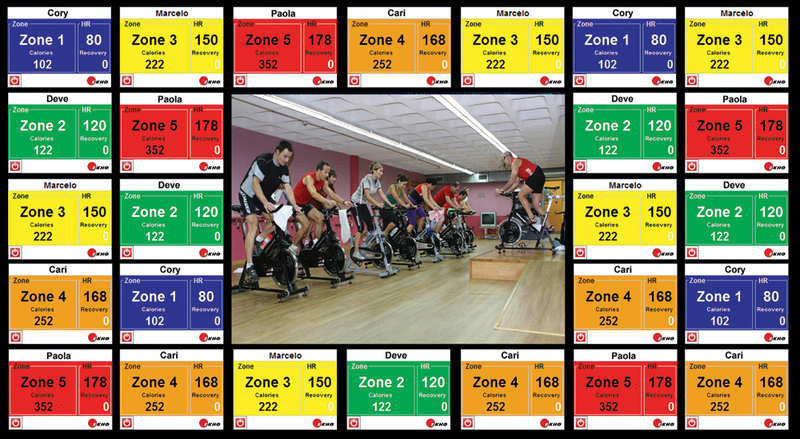 Allows you to engage the students with video or Power Points allowing you to develop the fitness in the whole class while coaching the individual progress of each student. Develops individual ownership for their wellness. Provides individual training reports that can be emailed for the individual and group based on weekly or monthly reports for easy grading and feedback. EKHO training experts are ready to work in collaboration with you and your administrative team, utilizing our extensive experience and industry leadership to ensure that your school, business or organization can successfully implement our fitness-based technology. Among the services and programs we offer are onsite training, informative regional workshops and comprehensive support. To learn more about how EKHO fitness-based technology can empower your students and your clients to achieve their full potential, contact EKHO today.